Champaign ILL, Sideswiped and Do You Want to See a Dead Body? are also getting axed as YouTube shifts its original series focus. 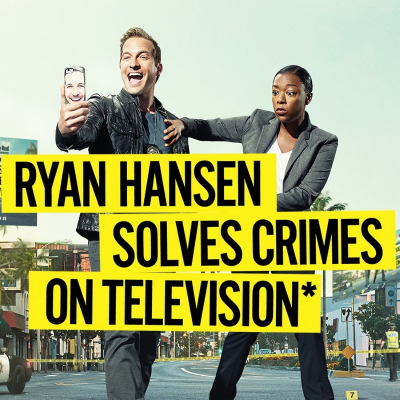 Ryan Hansen Solves Crimes on Television lasted two seasons, while the other three series aired for one season.